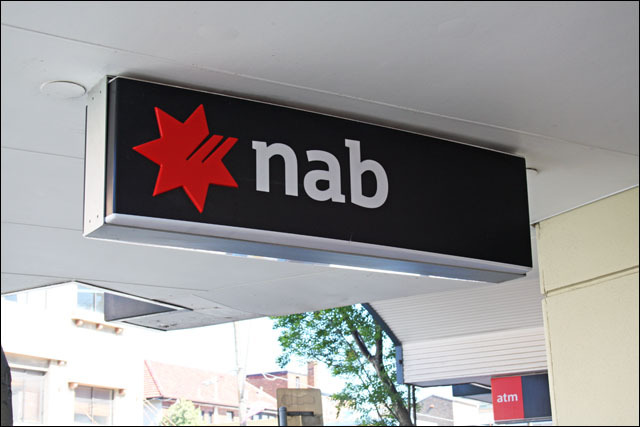 blog We knew the National Australia Bank was keen on software from US technology giant Oracle, but until now we didn’t know just how keen. But a stellar article on the bank’s infrastructure strategy by CIO has exposed this, courtesy of some leaked information and a great deal of research. We recommend you click through and read both pages (the first, the second and the third) as there’s a great deal of info here about NAB’s IT infrastructure. Wow. Sounds like Oracle Australia MD Ian White must be pretty happy with NAB. Our only question is: What happens if Oracle decides to raise prices, or lock its customers into a restrictive proprietary standard? But Oracle would never do that. Right? Right? If I was Oracle I would be hoping that people didn’t associate my company name with NAB’s technology right now! NAB and Oracle .. that is a match made in hell.